WHAT A GORGEOUS PARCEL OF LAND! 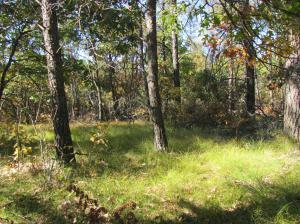 Here is 8.44 ACRES OF BEAUTIFUL LAND with woods looking above the countryside. Build your dream home in the country with all the amenities of convenient shopping, schools. Easy access to I-94 yet having the peace and quiet of natures best! Call today! What are you waiting for!!? ?